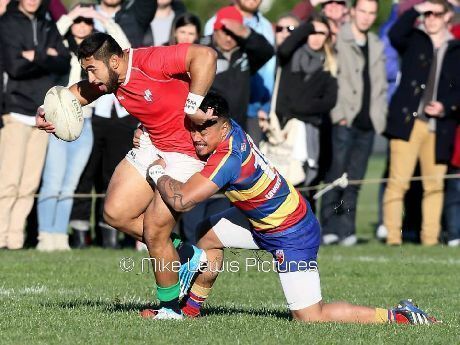 Above: Southland Stag and Hurricane Cardiff Vaega crashing in to Tawa’s James So’oialo, who came off the bench for the Wellington Lions against Waikato on Saturday and whose brother Steven is assistant coach of Horowhenua -Kapiti in this year’s Heartland Championship getting underway this weekend. 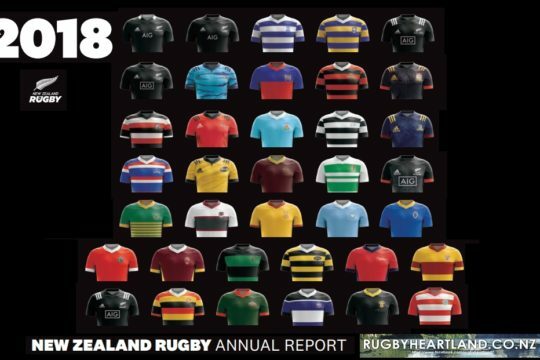 As the representative season swings into full gear this coming weekend, with the start of the Heartland Championship and Women’s NPC competitions, here is our annual compilation of current and former Wellington club players playing in these competitions and in the ITM Cup. 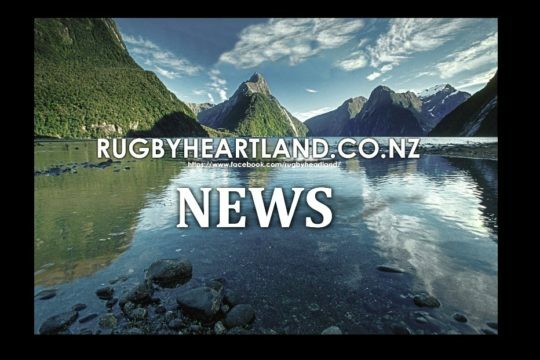 At the ITM Cup level at least, the number of former Wellington club rugby players filling squad lists elsewhere is fewer than recent years. 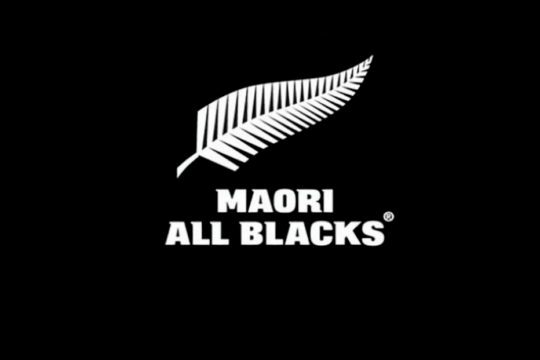 This is reflective of the wider competition in general which has a fresh-faced feel to it this year with many established players having recently retired or departed for overseas and a new batch of future stars now out to make their marks. 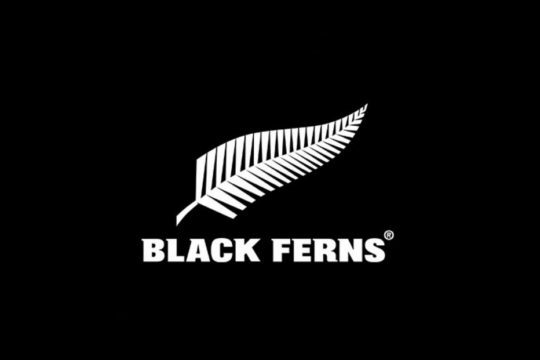 On the coaching front, former Petone midfield duo Tana Umaga and Jason O’Halloran are head ITM Cup coaches, at Counties Manukau and Manawatu respectively, while Tawa’s Steven So’oialo and OBU’s Paddy Gough are assistant coaches with the Horowhenua-Kapiti and Wairarapa-Bush Heartland sides. The list below is not a definitive list. 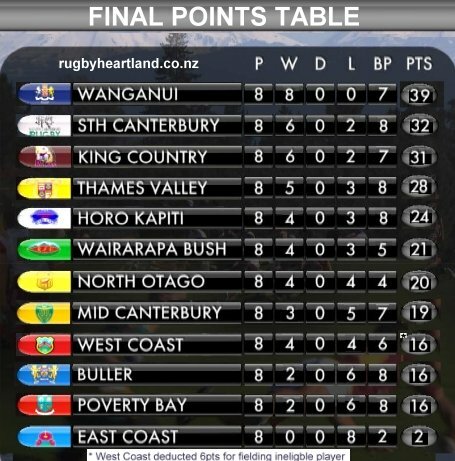 If players have been left out please comment below or email editor@clubrugby.co.nz and we’ll add them in.